Calling all mothers, daughters, sons, sisters, & BFFs! 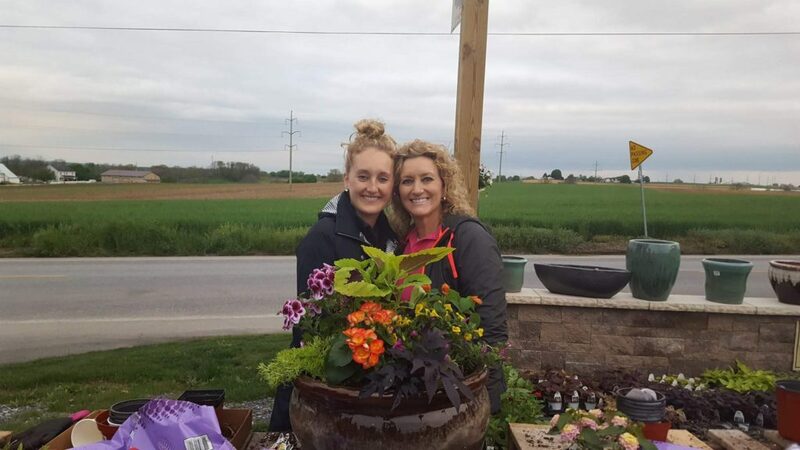 Join us for a POTTING PARTY on Saturday, April 27th! Come to the greenhouse for an afternoon of FUN creating spring/summer planters!! Bring your own container with drainage holes or choose a container from our awesome selection at the greenhouse. PP team members can help you choose plants & a demo will be given. Soil cost will be on us & you only pay for the plants you use! A $10 deposit is required which holds your spot in the class and can be used toward your greenhouse purchase the day of class! Please make a deposit for each person that will be creating a container! Thanks!